Three couples go on a first date at the same restaurant. Some have the right intention, some are just there for networking. 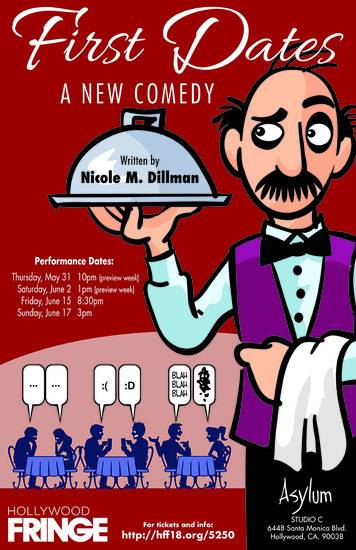 A sassy waiter gets away with saying what everyone is thinking, and these dates may or may not be a catastrophe.